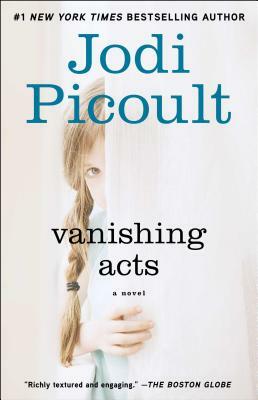 "Picoult is a solid, lively storyteller." "What is it about a Jodi Picoult novel that wraps the reader tighter than a spider's silk in the...intricacies of story? Never more gripping is the master plotter than in this, the story of Delia Hopkins." "Picoult creates compelling...characters...in a landscape that is fleshed out in rich, journalistic detail, so that readers will come away with intriguing questions."